Now there is a Baby Jogger stroller that grants you total control of your child’s view! The NEW Baby Jogger City Premier Stroller features a removable, reversible seat that allows baby to face mom to stay connected, or face the world to explore! 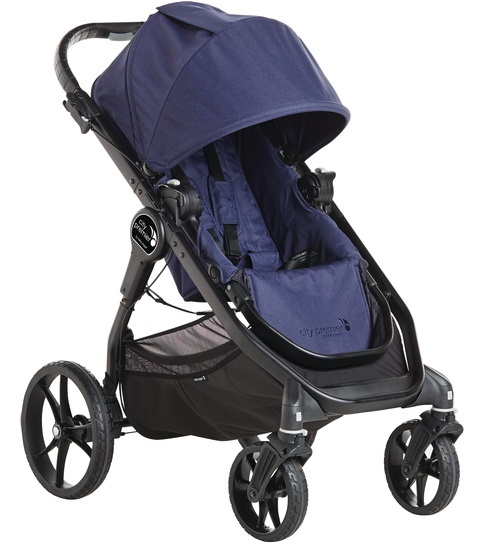 Now you can switch up your stroll thanks to the purposeful design from Baby Jogger. It features an easy, one-hand fold that locks automatically and folds with the seat on facing in either direction, and even folds inward keeping it cleaner. With large, lightweight quick release wheels (12” rear and 8” front), you can stroll without limits with the new City Premier.